Trendnet, a prominent figure in the home networking and security market, has just unveiled a new security camera that is specifically designed to be mounted outdoors in order to keep tabs on everything that is going on outside your home, office or small business. 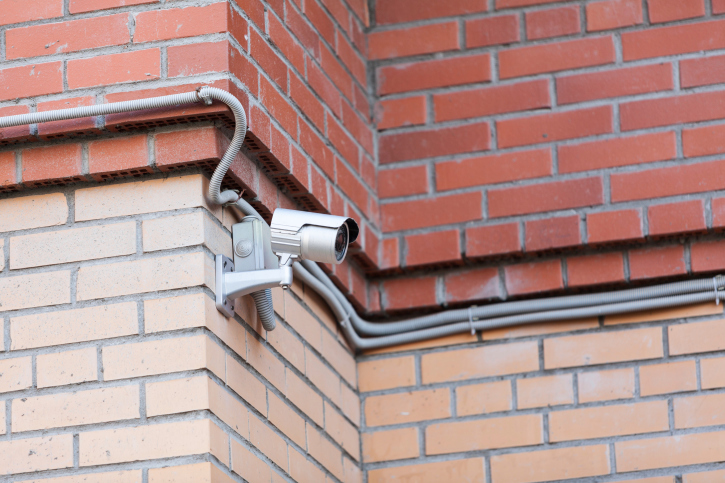 Known as the SecureView Outdoor PoE Megapixel day/night camera, this device has some impressive features as well as very good night vision range and functionality. 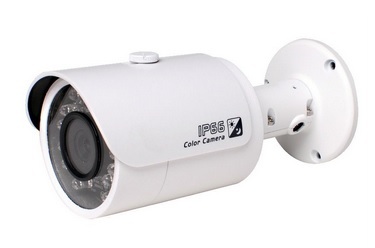 The TV-IP322P is able to record clear images in complete darkness as far as 66 feet away and is also rated IP55 weatherproof and comes in vandal-resistant casing. 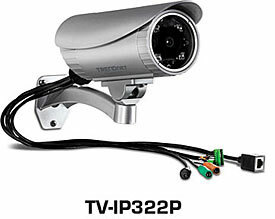 The TV-IP322P also ships with a bracket for mounting the device on a ceiling if necessary. In addition to that, it also has a sun visor to reduce lens glare on bright, sunny days. The camera doesn’t need a power outlet to function either. 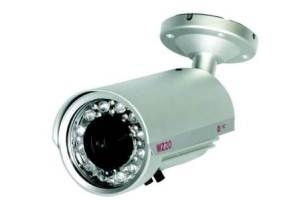 All power for this camera, as well as all connectivity, comes via Ethernet thanks to Power over Ethernet integrated technology. This device also records with a 1,280 x 1,024 HD resolution and uses H.264 image compression for good picture quality. The Trednet software used with this camera also allows you to monitor up to 32 different cameras simultaneously. The TV-IP322P also comes with a variety of inputs and outputs for things like alarm systems or motion activation. In addition to that, you can also overlay date and time details or mask overlays to hide sensitive areas. The feed from the camera can also be viewed using smartphone or tablet PC apps so you can always have your video feed whenever you need it. 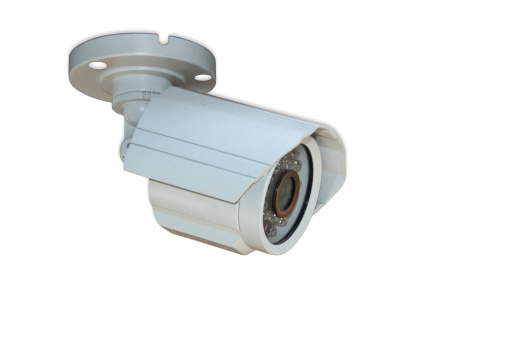 The TV-IP322OP SecureView Outdoor PoE Megapixel day/night camera from TrendView is available now for a retail price of $599.99.